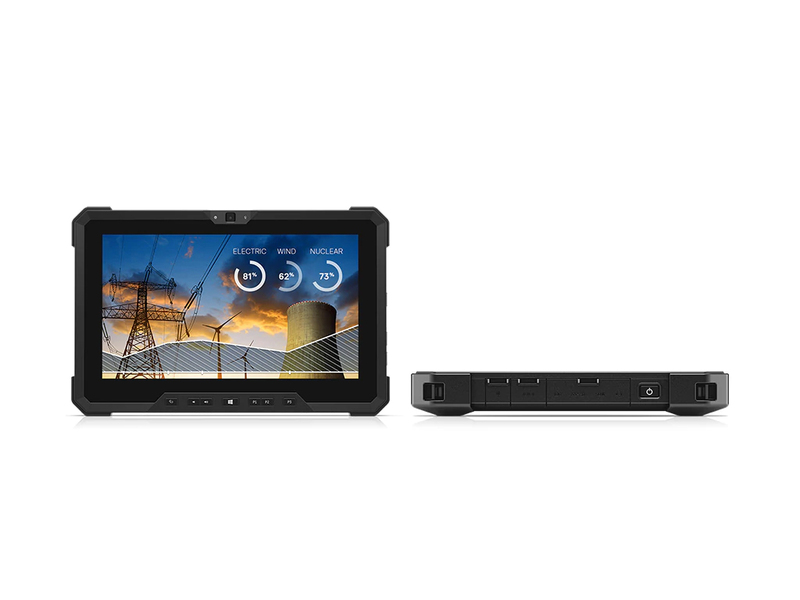 The Dell Latitude 7212 Rugged Extreme Tablet definitely isn’t a device for the average consumer. For the target market of professionals who work in more extreme conditions that may experience above or below-normal operating temperatures or weather conditions, the Latitude 7212 is definitely a solid, rugged choice for getting the job done. 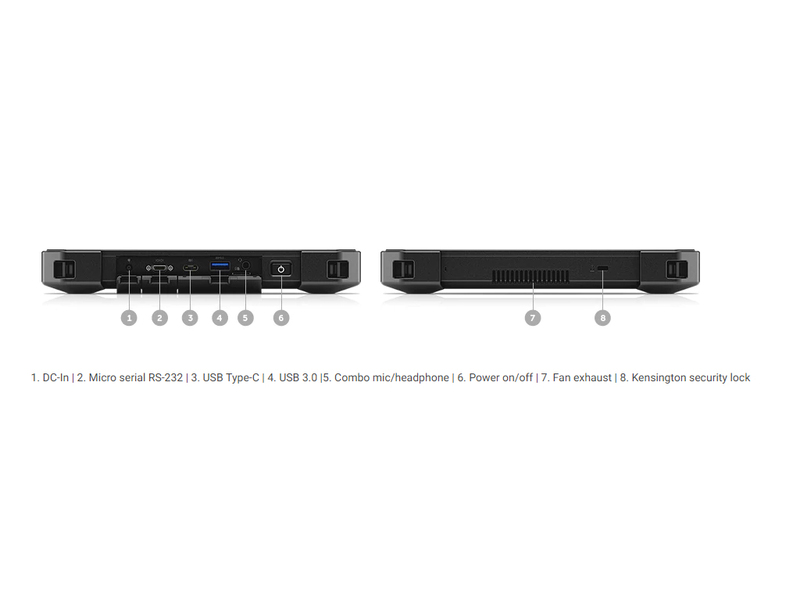 With the optional accessories, it can function as a laptop, be mounted or docked in various ways, and offer extended battery life, serving a number of different requirements and work conditions. The Dell Latitude 7212 is a well-designed, tough detachable Windows tablet that can take pretty much anything you (and nature) can throw at it. And compared with the rugged competition it's a relative bargain. The Dell Latitude 7212 Rugged Extreme Tablet is an excellent choice for businesses and government agencies that need a laptop with this kind of durability. If you're an architect who needs to bring a tablet to construction sites or a police officer who needs a device to take on the beat, for example, you'll really benefit from the Latitude's ability to survive drops that would destroy a regular tablet.